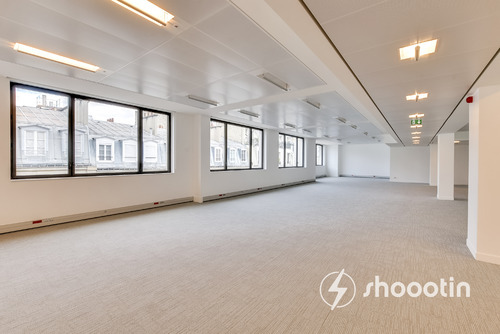 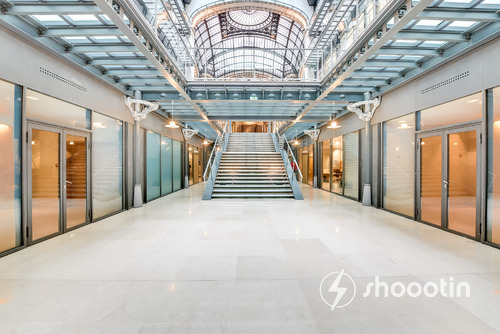 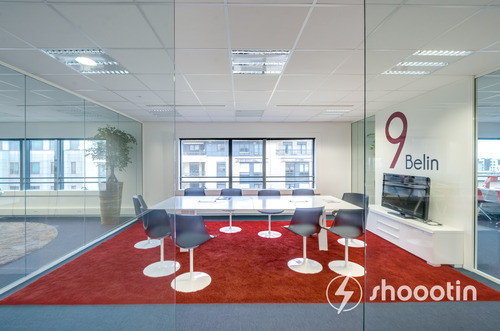 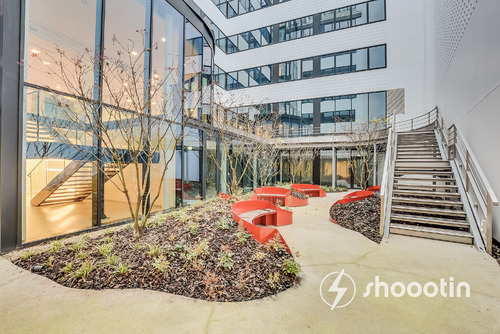 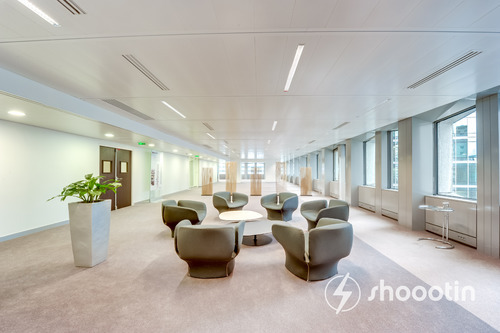 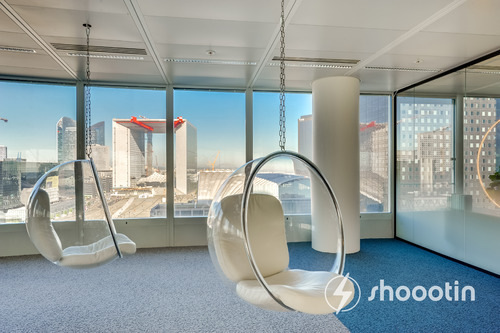 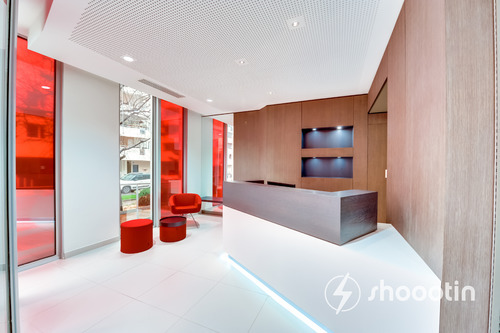 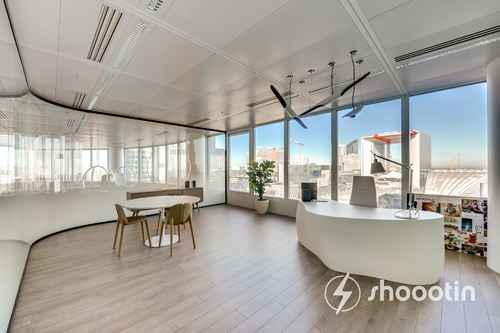 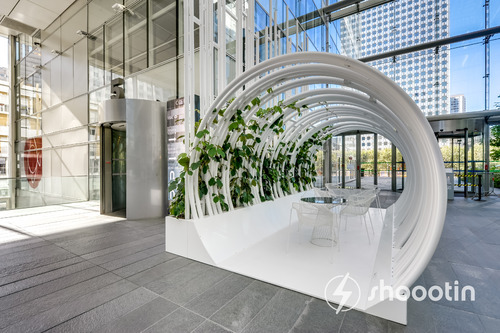 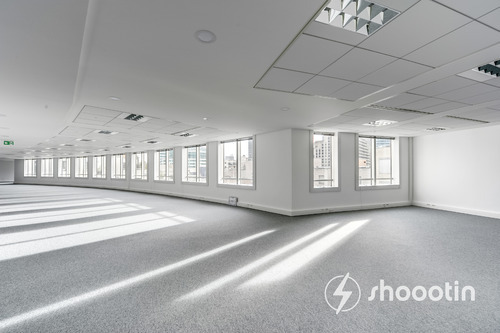 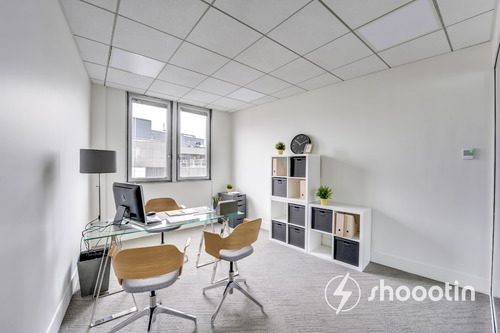 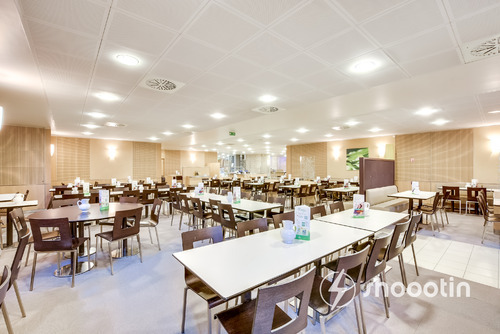 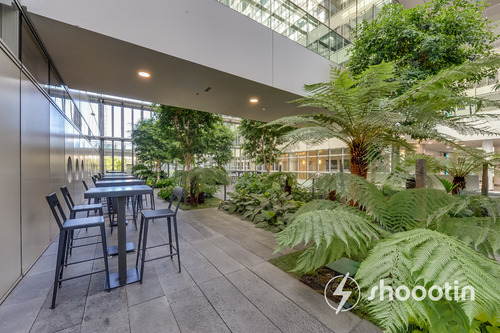 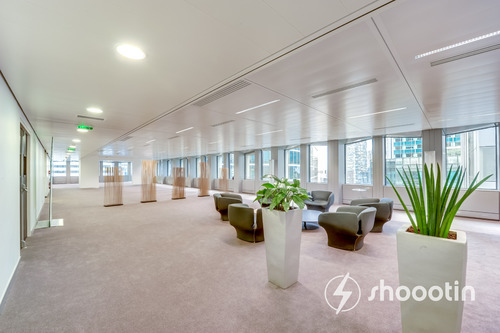 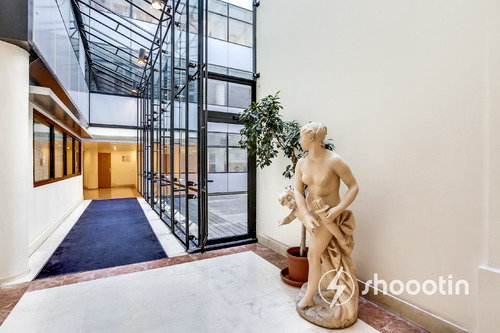 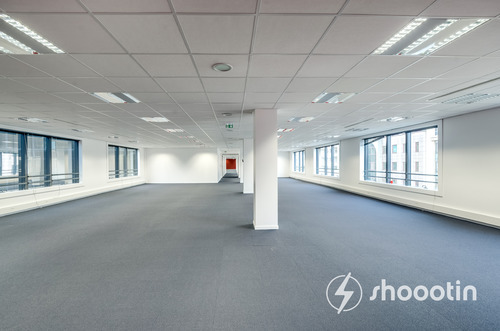 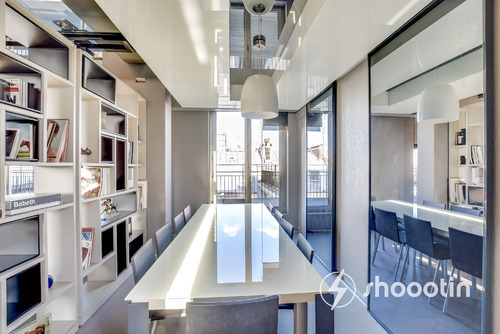 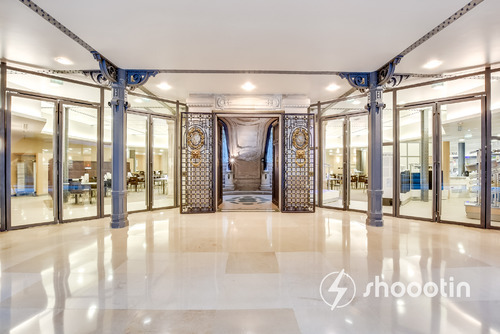 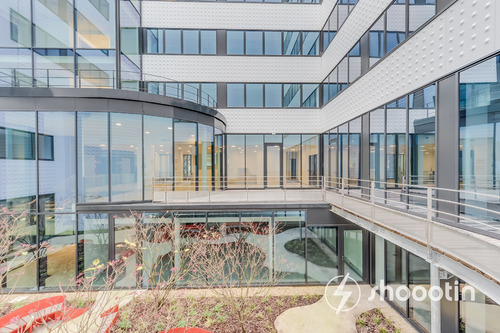 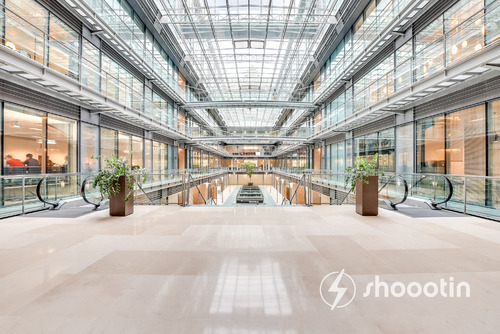 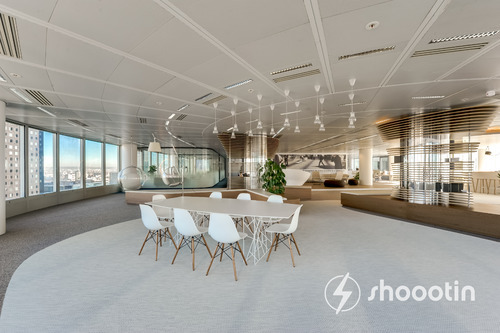 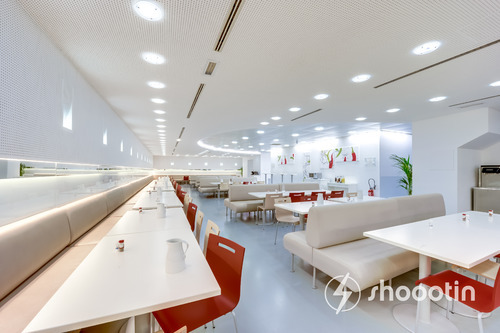 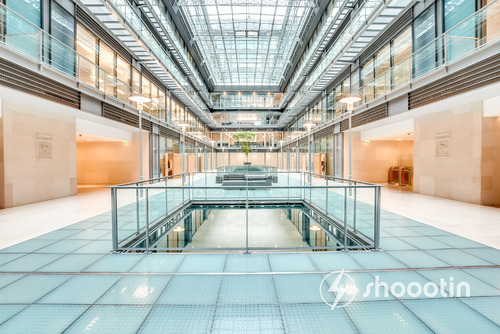 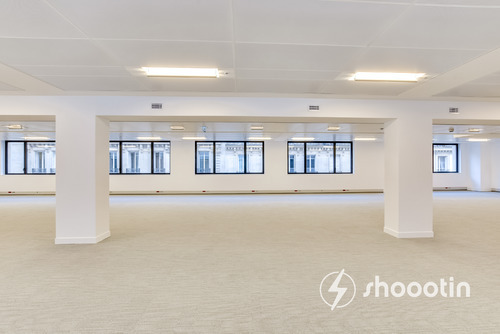 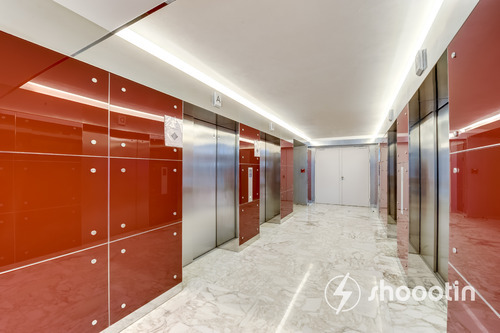 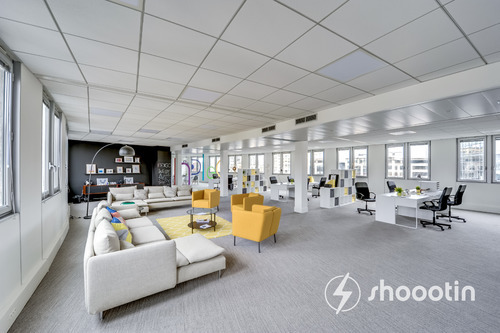 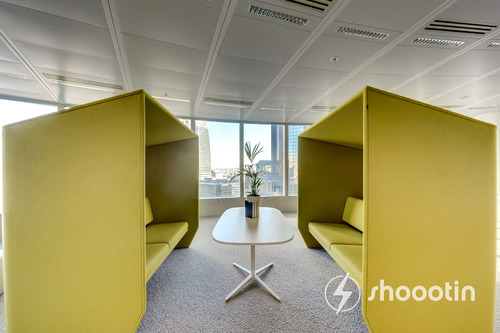 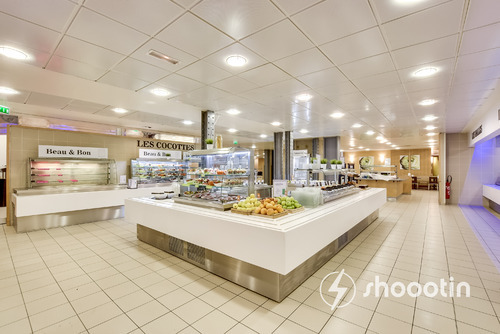 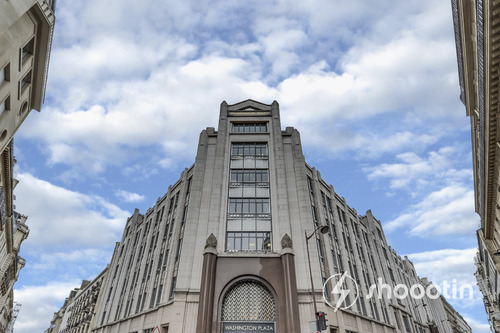 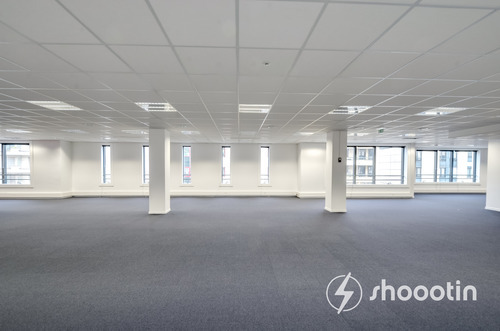 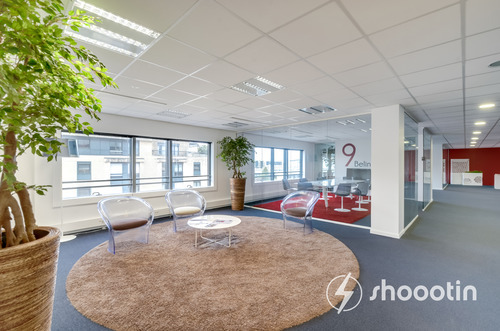 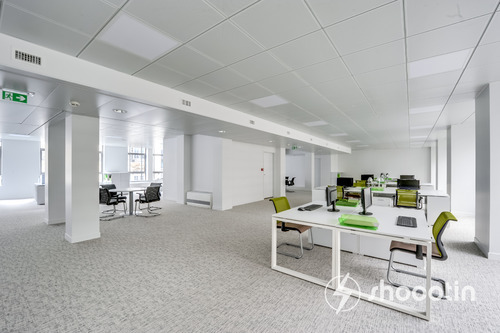 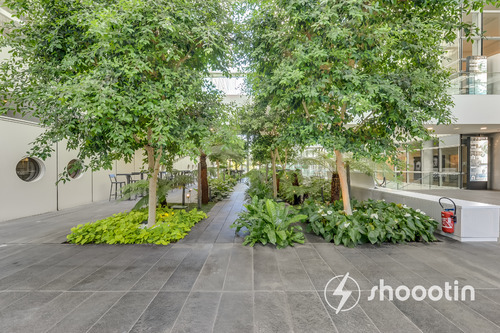 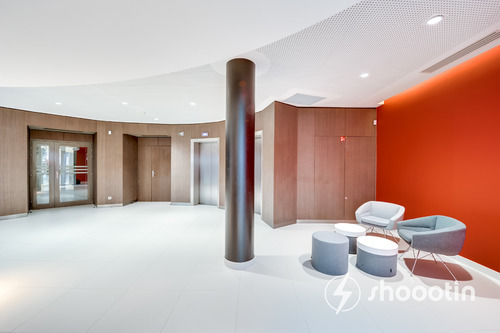 Since Shoootin's launch, top real estate companies have trusted us to photograph office spaces available for sale and for rent. 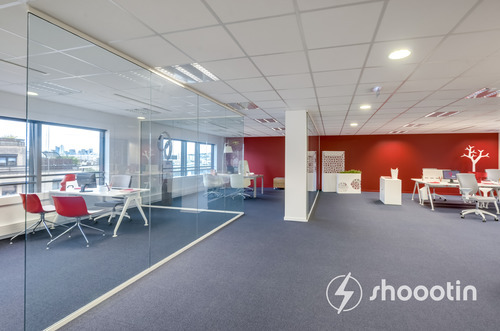 Our expertise is unrivaled both in terms of the quality we guarantee and in our ability to adapt to the company's needs and size. 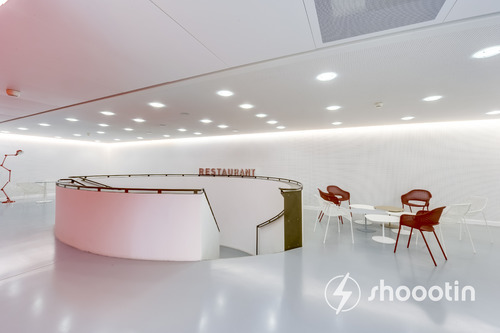 Our website allows us to propose tailored and bespoke solutions to our clients. 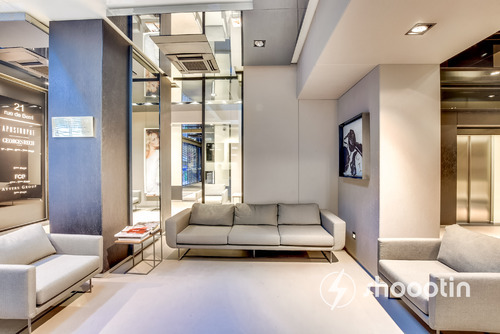 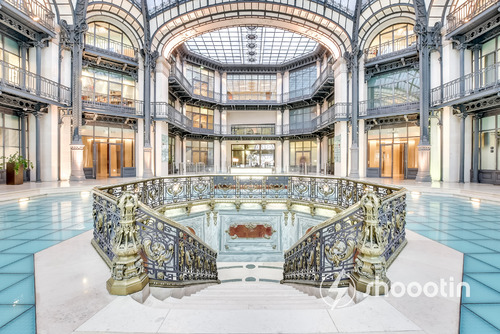 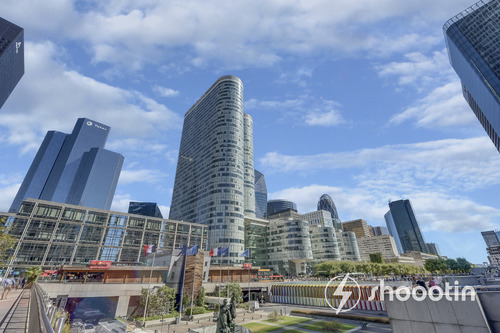 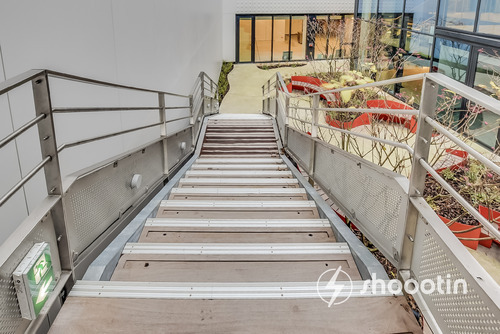 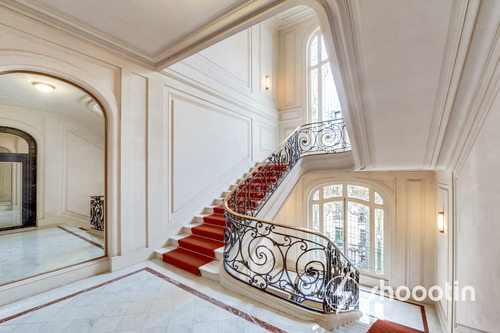 Professional photography in a commercial real estate advertisement increases threefold the number of prospective clients responding to your listing. 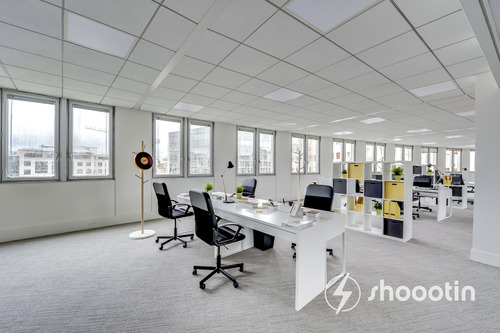 Therefore, it's only natural that we have the tools to produce the highest-quality photos no matter the size or the type of environment.